Players often long for the good old days where they used to play classic games on their Sony PlayStation 2. Back in the day, it made a splash with gamers worldwide. 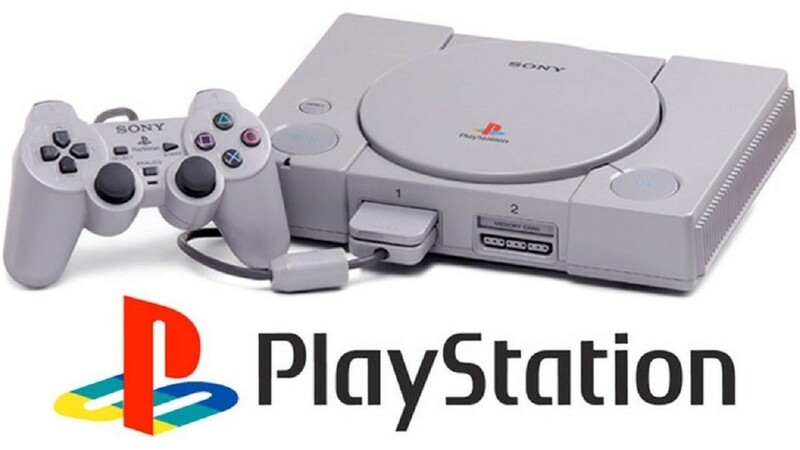 According to Sony, they sold over 150 million units, which made the PS2 the best-selling video game console of all time. 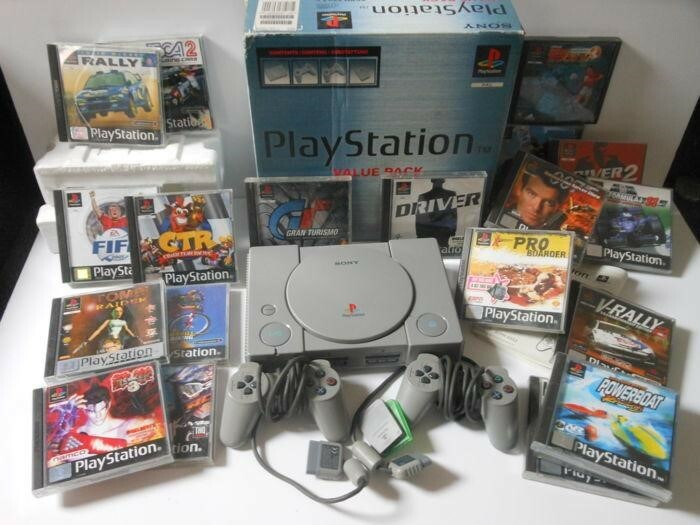 No wonder, lots of gamers still sigh nostalgically at the sight of this vintage console or the mention of Grand Theft Auto: Vice City, Resident Evil 4, God of War II, Castlevania, Colony Wars, Metal Gear Solid 3, and lots of other PS2 titles that still serve as a reminder of the console’s grandeur. Lots of PS2 titles have long become an immortal classic of the game industry. And our task is to make sure that these titles, as well as the legendary console itself, will never sink into oblivion. To preserve the game history and indulge in nostalgic emotions, of course, many fans of PS2 games take advantage of emulators that empower them to play their favorite titles on personal computers. If you’re one of the true connoisseurs of old-school console games, you will definitely want to learn more about emulators. Our brief guide will help you choose this magic program. Moreover, we will tell where to find and how to download PS2 ROMs (games) to make your gaming experience truly unforgettable. As we have mentioned, finding a reliable PS2 emulator is the first step towards realizing your retro dream. If you have no previous experience with emulation software, finding a worthwhile emulator can be quite challenging, not to mention installing it. So, we’ll try to assist you in this matter. The first thing you need to pay your special attention to is the emulator you’re planning on downloading. There are plenty of offers via the Internet. Still, most of them aren’t efficient and may pose danger to your computer. We recommend that you consider such options as RetroArch, EPSXE, and PCSX Reloaded. Those are time-tested reliable emulators that have been approved by lots of gamers. Furthermore, you need to make sure to download a chosen emulator from a safe website. Loveroms, EmuParadise, RomsMania, and CoolRom are online sources that offer high-quality emulators for free. So, if you are in need of a PS2 emulator, consider downloading this tool from one of the aforementioned sites. When you decide which emulator you’d like to run on your PC, locate and click on the “Download” button. Once the download is complete, go to your Downloads folder and select the emulator file. Make sure to extract the files to a folder and follow on-screen instructions to install your emulator properly. When you’re done, you may proceed to acquire PS games, also called ROMs, to start enjoying retro classic on your computer. Once again, we want to bring such websites as Loveroms, EmuParadise, RomsMania, and CoolRom to your attention. As you know, these online resources offer emulators. Still, you also may use them to download a wide array of PS2 games that will be perfectly compatible with your new emulator. To download a specific ROM game, navigate to the section called “ROMs and Games” (the section names may vary from site to site). Then, locate the PlayStation ROMs in this section. Most website feature uses convenient search bars that help you find your favorite games quickly. Just type the first letters of the game you want to play and you’ll be provided with a list of titles you may be interested in. Scroll down the list until you find the necessary game. Click on it. Next, to the selected game, you’ll find the Download button. Once you press it, you may be asked to enter a verification code you’ll need to type into a corresponding box. After that, you’ll be able to get a coveted ROM file onto your computer. Now you can enjoy PS2 old-school games!